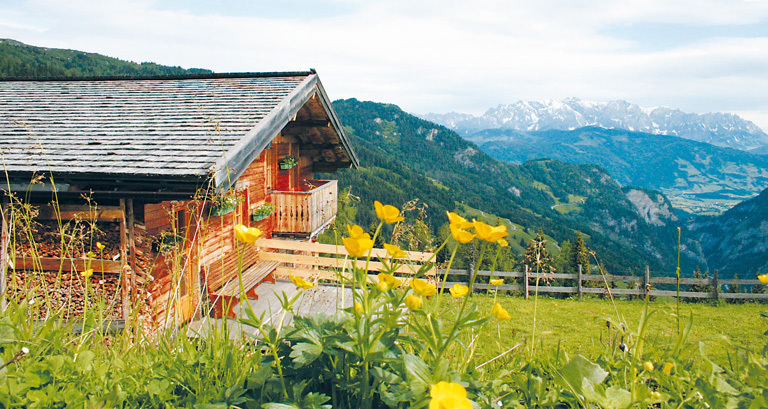 We have a great selection of skiing lodges, alpine huts, chalets and cottages in the austrian alps. Search for and book or rent a hut in Austria with huetten-mieten.at. Some Huts are located directly in a skiing area, some offer fishing possibilities. We provide lodges & huts of every standard from the basic hut to the luxurious chalet (which include a sauna and television). All size huts are available, from the very small romantic hut to a big lodge for up to 45 people. Arrival for stays over Christmas / New Year are only possible on 21.12.2019 for 7 or 14 nights & on 26.12.2019 for 9 nights! Other arrival dates and shorter stays are not bookable.